The most typical New Year’s greeting in Germany is the slang phrase Einen guten Rutsch ins neue Jahr! or simply Guten Rutsch! These can be translated literally as “A good slide into the New Year!” or “Good slide! Dann wünsch' ich euch schöne Weihnachten, 'nen guten Rutsch ins neue Jahr und viel Spaß beim Anschauen. Tschüß! In which case I wish you a wonderful Christmas, a good slide into [start to] the New Year and a lot of fun while watching. Bye! The word Rutsch means a downward sliding movement, and the greetings are meant to convey a smooth transition into the New Year, though the origin of the phrase is still uncertain.  Let’s have a look at the more ordinary ways Rutsch and rutschen are used. 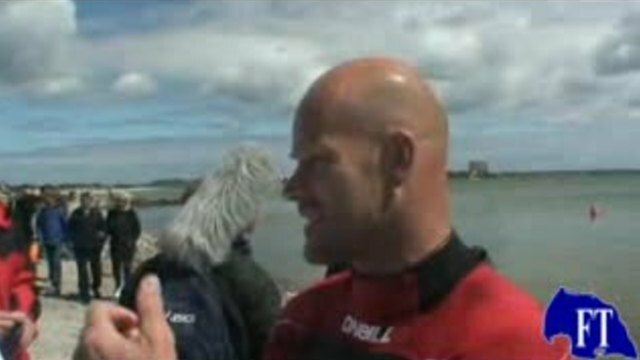 In an interview, Germany’s top windsurf star, Bernd Flessner, is asked if he can get from Altenteil Halpen to the Lighthouse in einem Rutsch durch (in one go [literally “through in one slide”]). The answer? Yes! In einem Rutsch durch? -In einem Rutsch. In one go? -In one go. 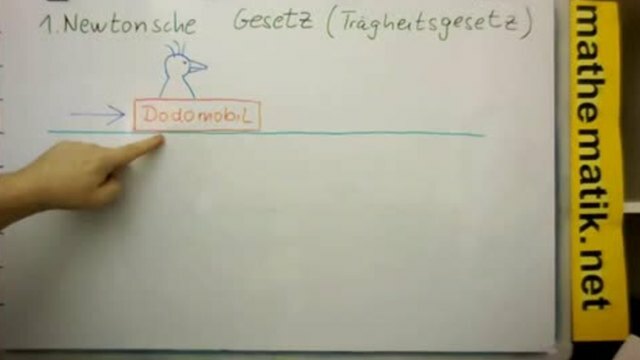 Dann... theoretisch, fährt dann das Dodomobil oder rutscht, besser gesagt... rutscht das Dodomobil unendlich weiter. Then… theoretically, the Dodomobile then continues to drive... or slide, rather… the Dodomobile continues to slide infinitely. „Richtig", schrie Frederick und rutschte die Rutschbahn hinunter. 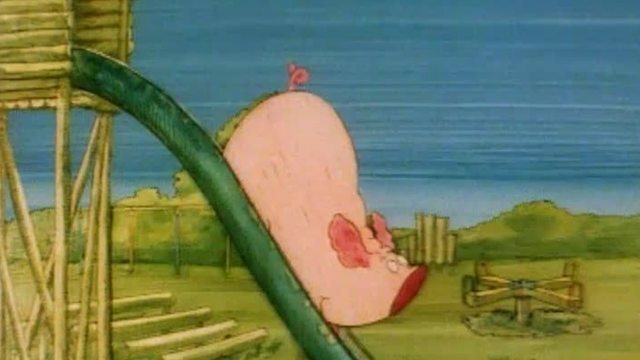 "Right," shouted Frederick and slid down the slide. Dann rutscht die Oma auf einer Bananenschale aus. Then the grandmother slips on a banana peel. So whether you are sliding down a slide, sliding into the New Year, or slipping on a banana peel, understanding this versatile word can help you have a guten Rutsch ins Deutsch!